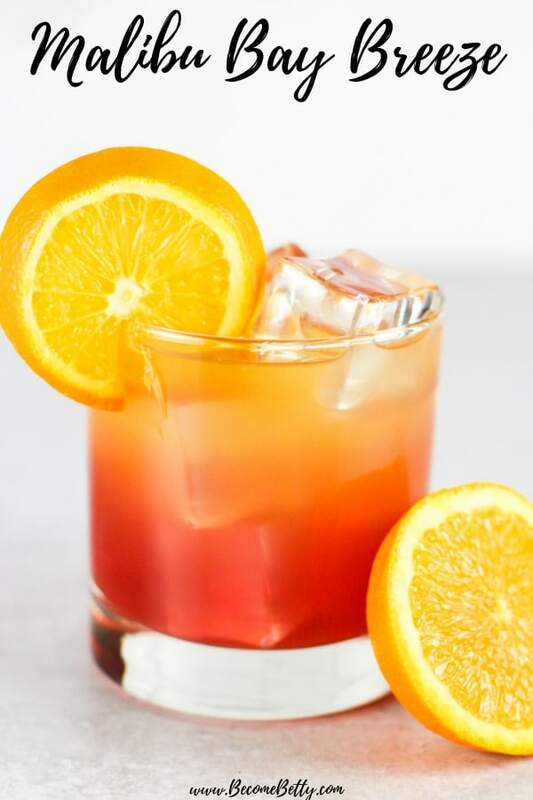 A sweet, but not too sweet drink that is the ideal balance of pineapple, cranberry cocktail, and coconut rum. 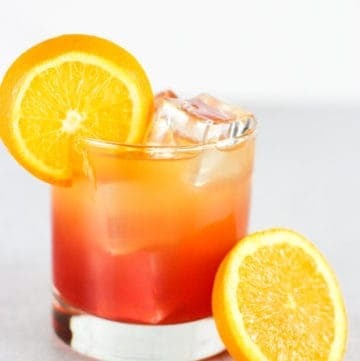 This easy beginners drink to make at home is visually stunning as your can enjoy the layered effect from this cocktail. 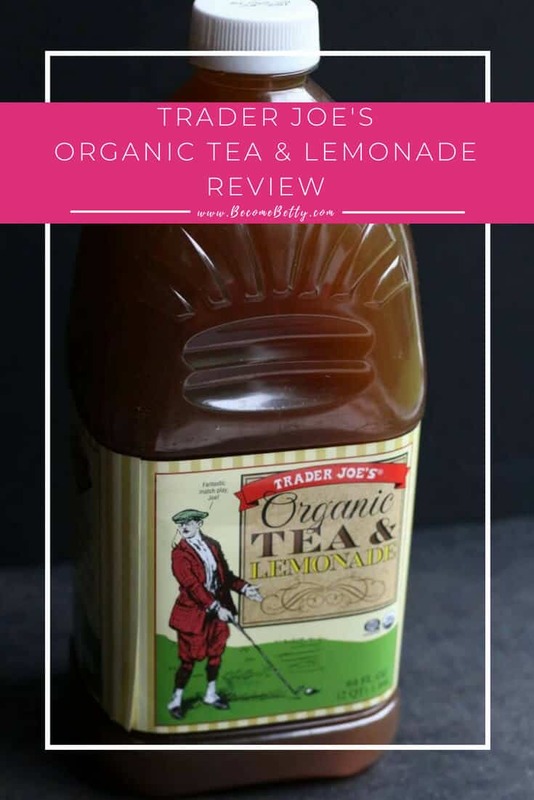 Plus it is the perfect balance of sweet and tart flavors that will remind you of summer time. 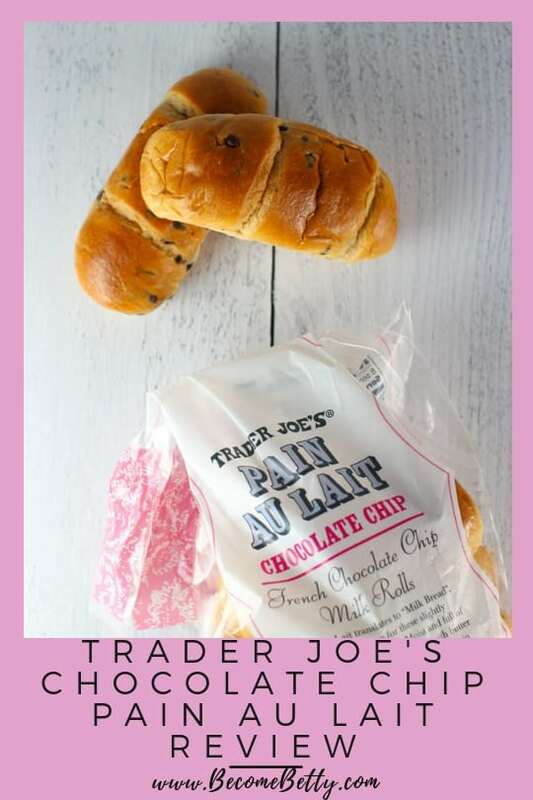 So if I’m going to do all these bread reviews, it’s only fair to share something that could use some bread. 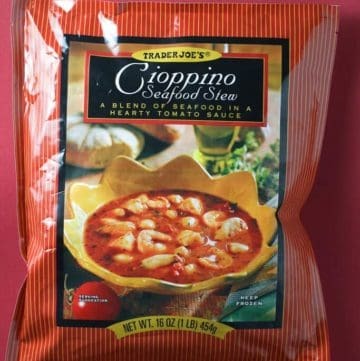 Or something for all that bread to sop up. 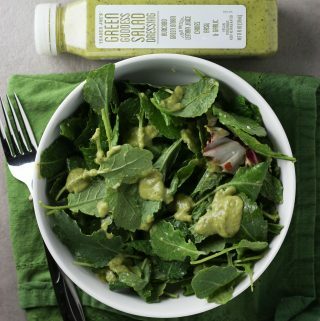 I love a good sauce, but with almost a foot of snow being predicted by the weekend, I was thinking about some hearty meal planning and lots of staying indoors by the weekend. 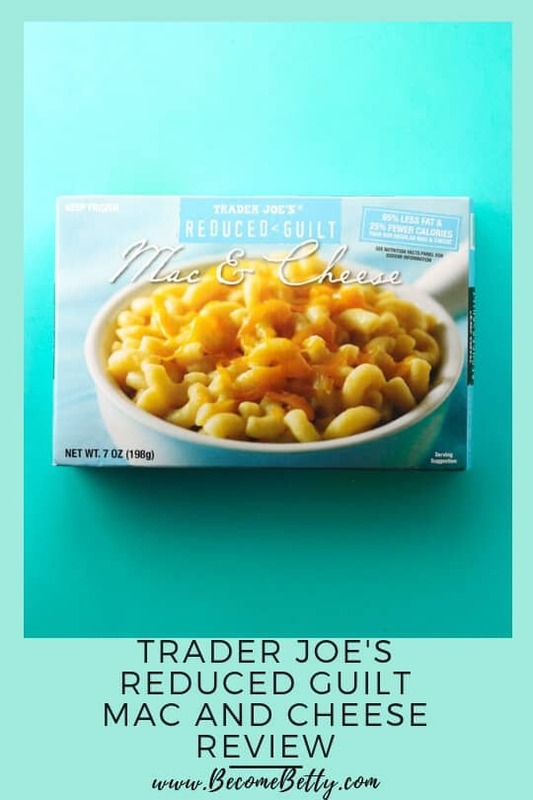 Well, it wouldn’t be the beginning of the year without looking at the lighter options available at Trader Joe’s. 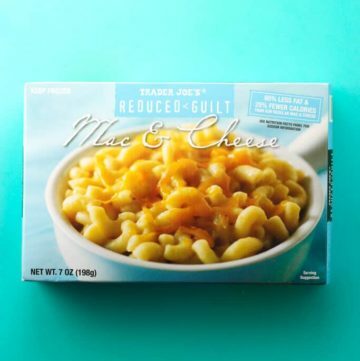 Now, I’ve had my fair share of Mac and Cheese offerings from the Pepperoni Mac and Cheese, Truffle Mac and Cheese, Gluten Free Mac and Cheese, Butternut Squash Mac and Cheese, and Hatch Chile Mac and Cheese. 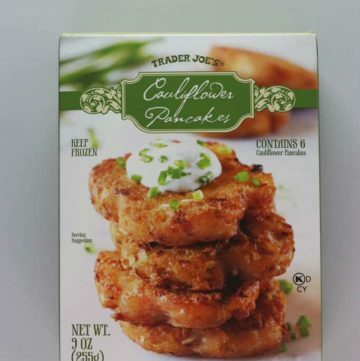 And yes, they are mostly pretty good. 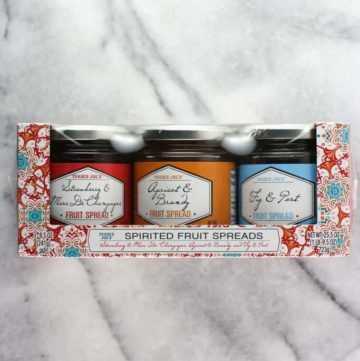 Let’s be honest for a second, whenever you get a “gift set” it would seem that there is at minimum at least one item you don’t truly care for. This might be true for anything sold as a set. 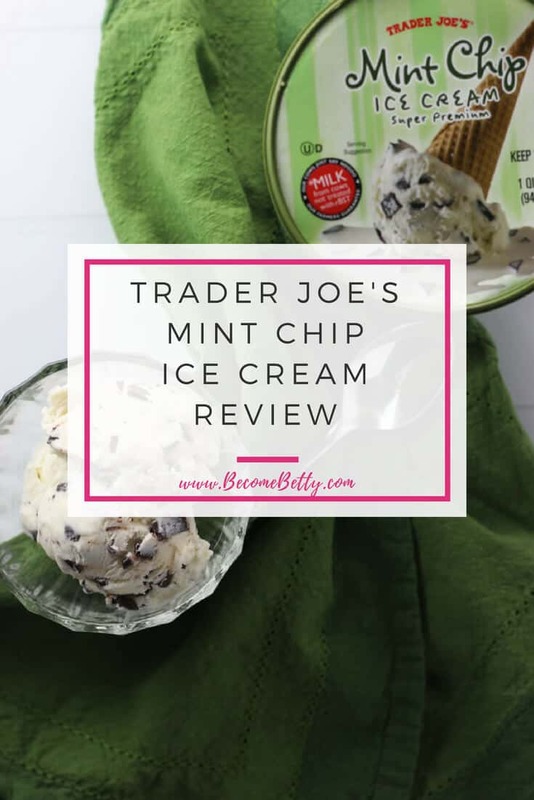 Usually you get one item you really, really like and then you muddle through the other items. But here is a rare case where that did not ring true. 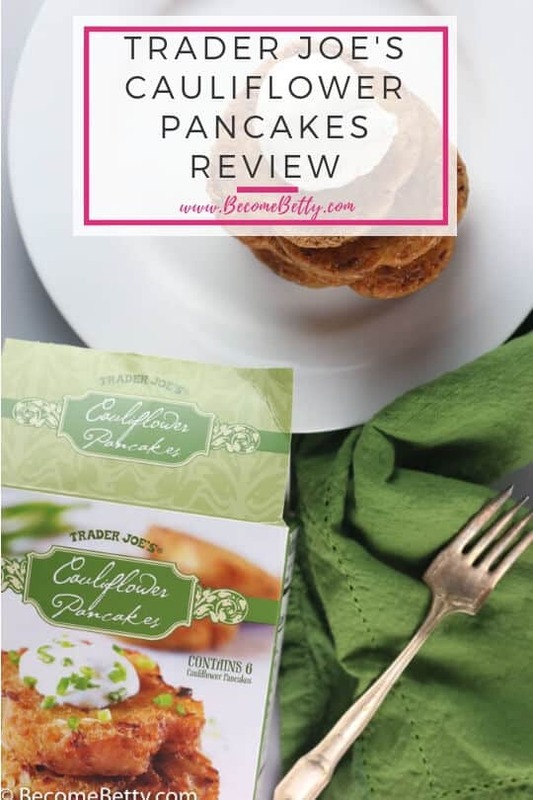 Every now and again, I get a chance to write a review that I’m truly excited to share. 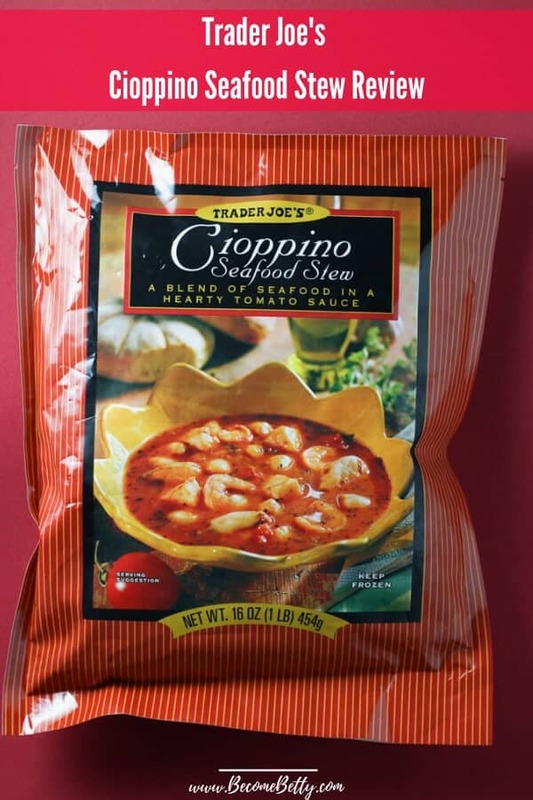 Not only is this product new, it is sadly labeled as seasonal. 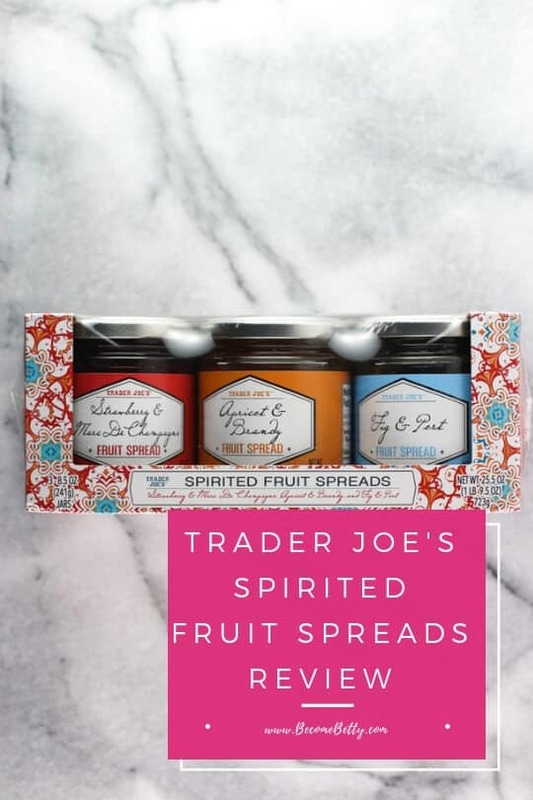 This is the time of year where Trader Joe’s tends to bring out its best products along with a new items I deem as Trader Nos. 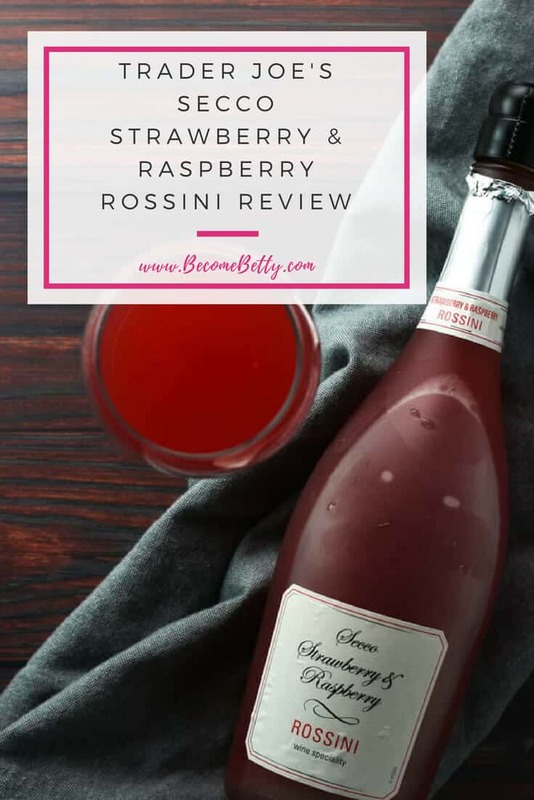 The pros: Trader Joe’s Secco Strawberry and Raspberry Rossini was met with approval in my household as it was sweet, nothing sophisticated, slightly bubbly and pleasant tasting. 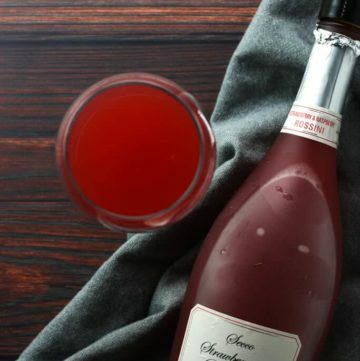 The cons: If you are a fan of dry wines, skip this one over. 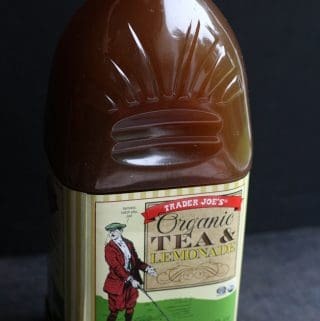 How to open this bottle might confuse some people including yours truly. 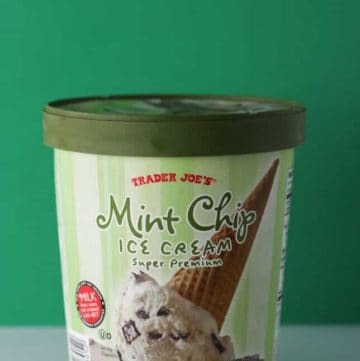 The pros: Trader Joe’s Mint Chip Ice Cream is one the best mint chip ice creams that I’ve ever had. The cons: Don’t look at the nutritional label. Just. Don’t. Do. It. 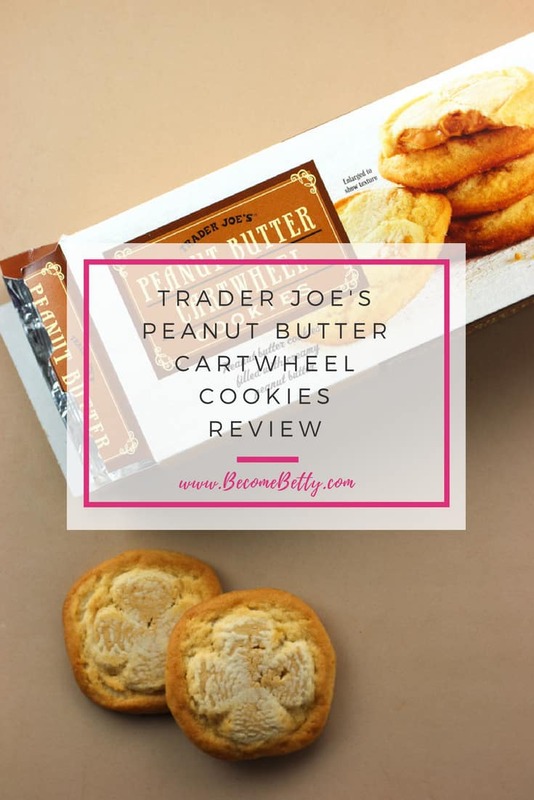 The pros: Trader Joe’s Peanut Butter Cartwheel Cookies are the newest cookies to hit Trader Joe’s shelves. 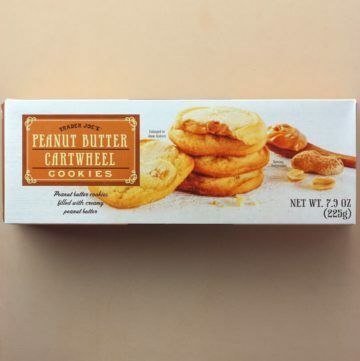 The cons: If you like truly crispy cookies, then you might want to pass on these as these are crisp around the edges. 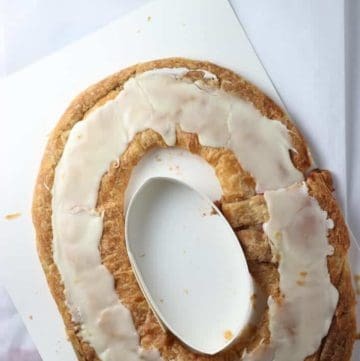 The pros: O and H Danish Bakery Raspberry Kringle is the newest flavor to hit the shelves at Trader Joe’s, but represents a substantial savings over ordering it online. 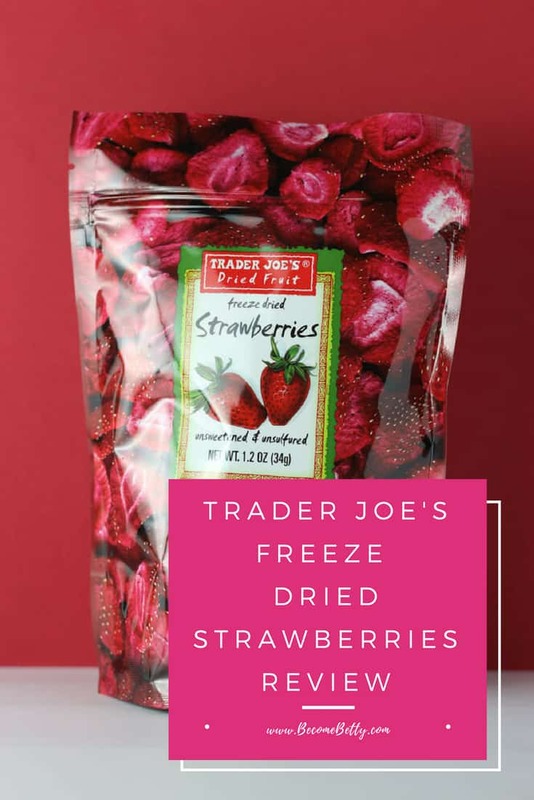 The cons: The kringle flavors at Trader Joe’s are only seasonal, but fortunately, all the flavors I’ve tried so far have frozen very well. 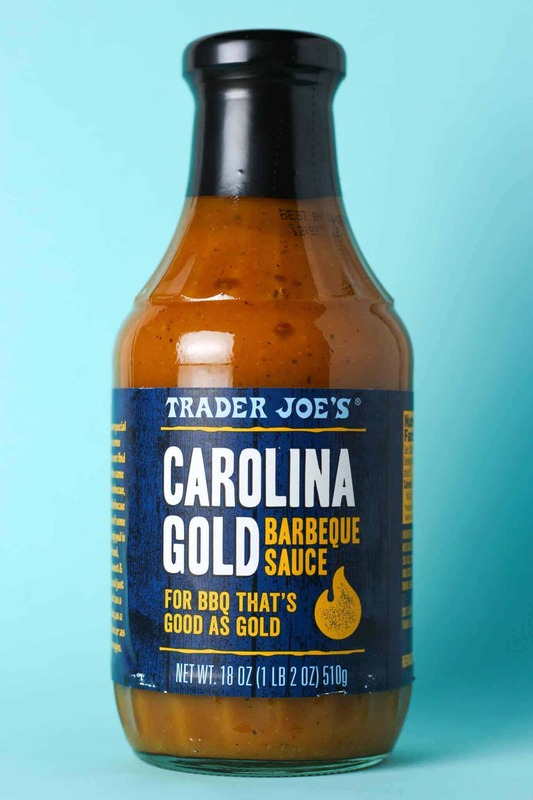 The pros: Trader Joe’s Carolina Gold Barbeque Sauce is a solid mustard based BBQ sauce at a reasonable price. 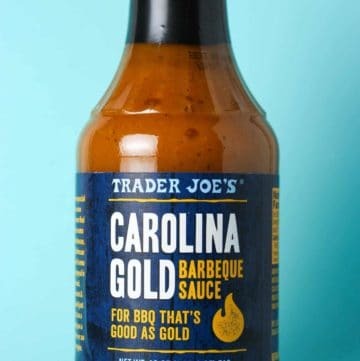 The cons: If you don’t care for mustard based BBQ sauces then skip this item. 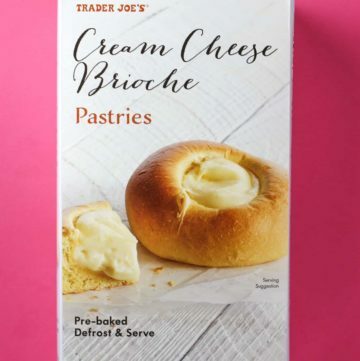 The pros: Trader Joe’s Cream Cheese Brioche Pastries are new, frozen, and delicious if you appreciate a treat on the sweeter side. 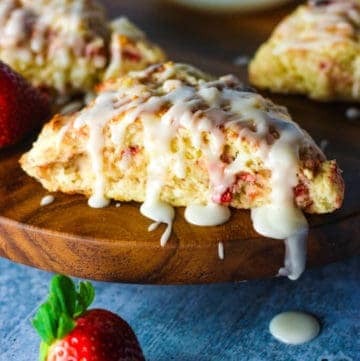 These are a solid choice for breakfast or dessert. 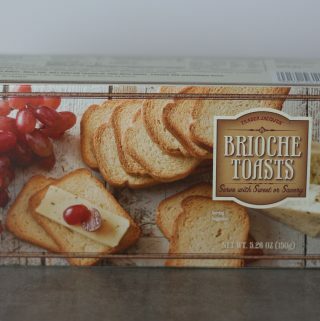 The cons: Why do they ever assume you are going to be sharing these? Just be honest with the calories and say how many are in each. 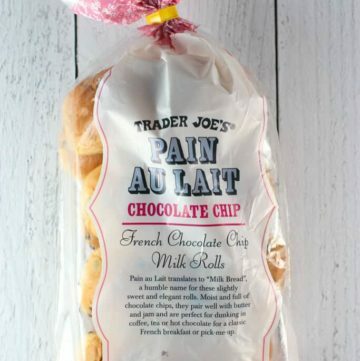 For some reason Trader Joe’s decided that each pastry is two servings. 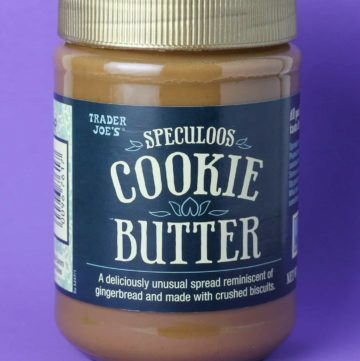 The pros: Trader Joe’s Speculoos Cookie Butter has a golden cap and a golden seal on the inside to remind you that you have won the golden culinary ticket by picking this up. 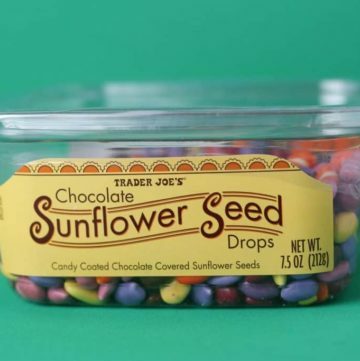 The cons: Easy to consume the entire jar. 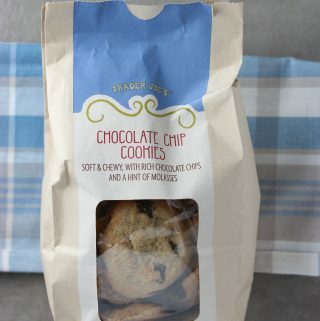 The pros: Trader Joe’s Chocolate Chip Cookies are a nice balance between soft and chewy without being too soft or crumbly. 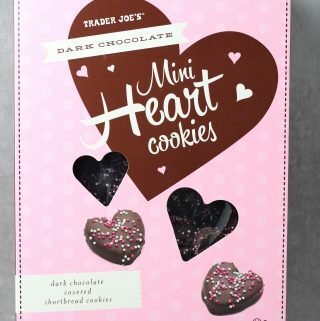 The cons: If you are a crunchy cookie fan, then don’t reach for these. Also, the hint of molasses is kind of misleading. Yes, there is molasses but isn’t brown sugar just sugar with molasses? 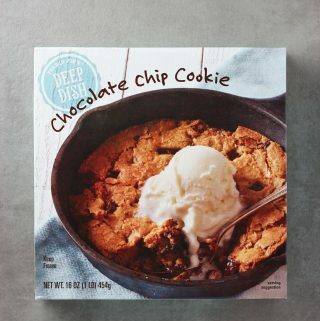 The pros: Trader Joe’s Deep Dish Chocolate Chip Cookie is 2000 calories in all, but makes for a pretty good dessert. The cons: C might be for cookie, but this is not good for your diet. 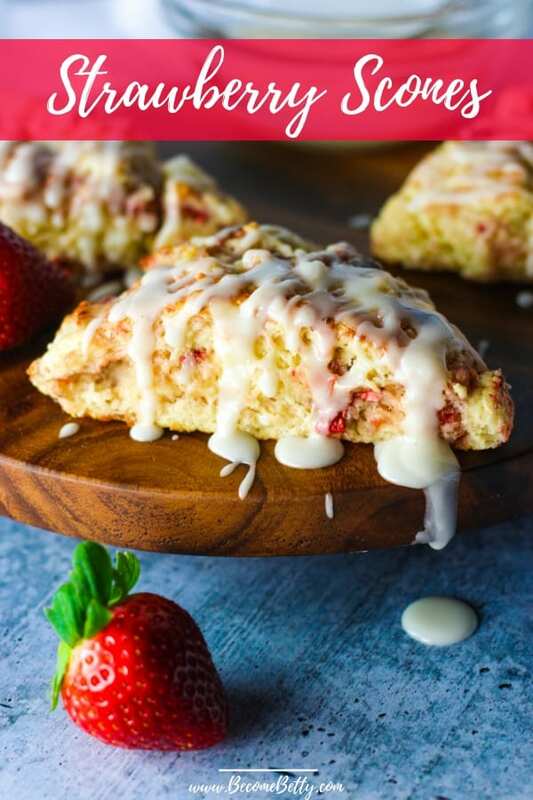 Then again if you picked this up, I’m sure diet might not be on your mind. 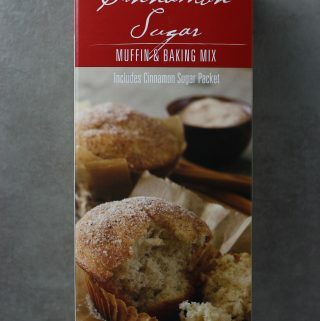 The pros: Trader Joe’s Cinnamon Sugar Muffin and Baking Mix is a delicious and new to shelves mix that makes good muffins. The cons: The directions are not 100% accurate and I’ll correct them below. 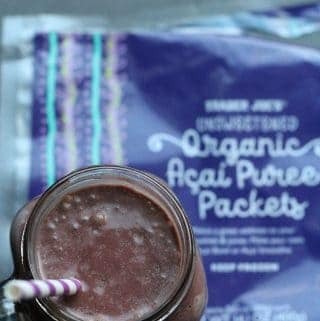 The pros: Trader Joe’s Organic Acai Puree Packets add color, flavor, and fiber to your bowl of oats or smoothies. The cons: Acai is not a cheap item regardless of where it comes from. 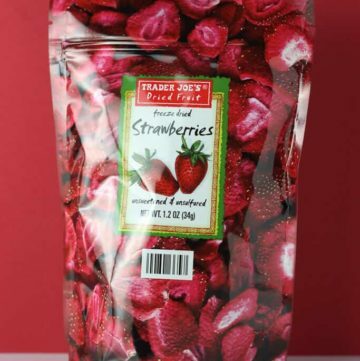 You may need to compensate for this products lack of sweetness. The packets can be a bit awkward to open.